Welcome to the Math Center, where you will find lots of resources to help you in your math studies! 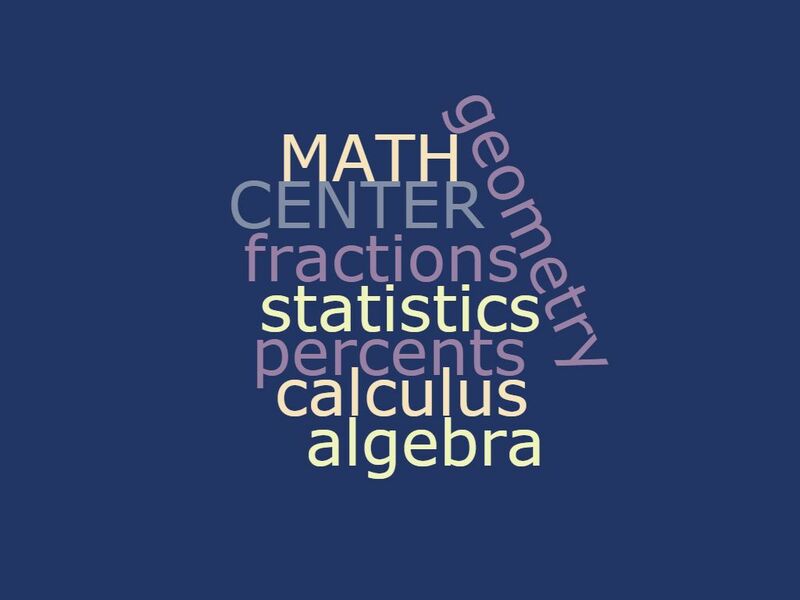 Click on the picture to explore the Math Center! Welcome to the Writing Center, where you will find lots of resources to help you when you begin the writing process! Click on the picture to explore the Writing Center! 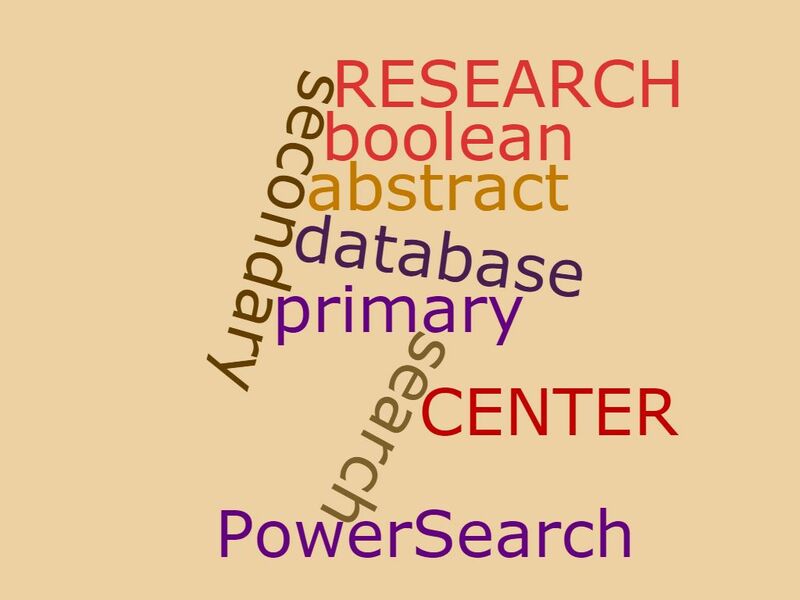 Welcome to the Research Center, where you will find lots of resources to help you when you start your research! Click on the picture to explore the Research Center!